NarpsUK has developed an app to run alongside our inclusive Pet Sitting Software to allow you to create and manage your bookings on your smartphone or tablet. If you already run a Pet Sitting or Dog Walking Business, you will be aware of how quickly the admin side of your business can build up and the amount of paperwork for clients, bookings, schedules, etc. 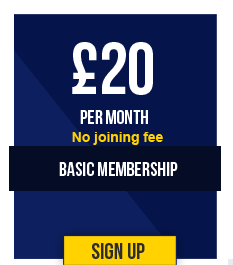 The database and app access are available FREE with our full membership package. 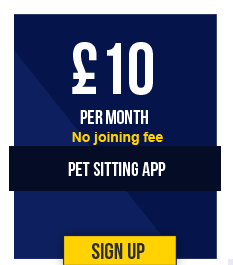 Our Pet Sitting Software makes running your business EASY. Our software makes the admin tasks much easier by giving you access to a package that allows you to manage client details, pet details, create and manage bookings and services, provide a schedule and diary system to allow you to view your workload quickly and easily from your desktop and on the move. Easy to manage from a desktop computer or your mobile device, diaries can be accessed, amended and printed to suit your needs showing a daily, weekly or monthly schedule. The time saved in using the software can then be used to make your business more profitable by allowing you more time to service clients. The software is suitable for Home Barding, Dog and Cat Sitting, Dog Walking, Dog Day Care, Pop-In Services and Pet Grooming Businesses. All data is synchronised between the app and your online database so any bookings or clients need only to be input once. There is also an option to add appointments such as new client meets or appointments. All of this is also linked to our client invoicing system - allowing you to send your invoice at the push of a button! Once you try out our app, you will not want to run your business without it! 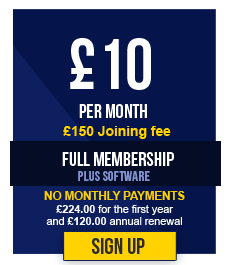 Just click the link below for details of how to get your 14 day free trial!